Podcast: Download (32.0MB) Reviewers: B, Daemon, The Professor, Big Rob Beers: Ritual Brewing Co. 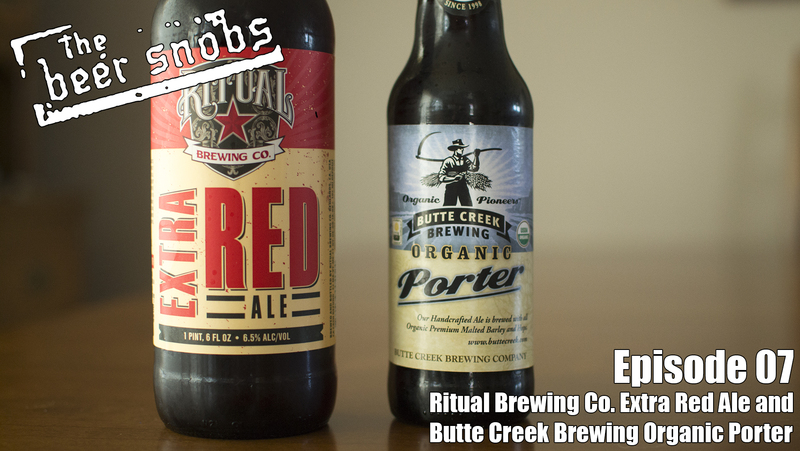 Extra Red Ale and Butte Creek Brewing Organic Porter Subscribe to us! iTunes – Stitcher – Youtube Send us your questions and comments on Twitter, Facebook, and G+ with #askabeersnob to be read on the show!